Wat is dit voor site? Wij zoeken de goedkoopste boeken op internet. Children of Abrahamvonden we het goedkoopst op Bol.com voor €27.99. We hebben gezocht in nieuwe en tweedehands boeken. Rechtsonderaan de pagina kan je het boek direct bestellen	via Bol	.com. Judaism, Christianity, and Islam have similar traditions and are deeply connected. The prevailing belief and practice of each is monotheistic, and all believe that God revealed Himself to Prophet Abraham, the cornerstone of the three faiths. In Children of Abraham, author Tallal Alie Turfe, a champion for religious tolerance, explores the Scriptures, common histories, traditions, and similarities among Judaism, Christianity, and Islam. He is a strong advocate of interfaith dialogue that offers the chance for better understanding, collaboration, and partnership toward a safer and peaceful world. 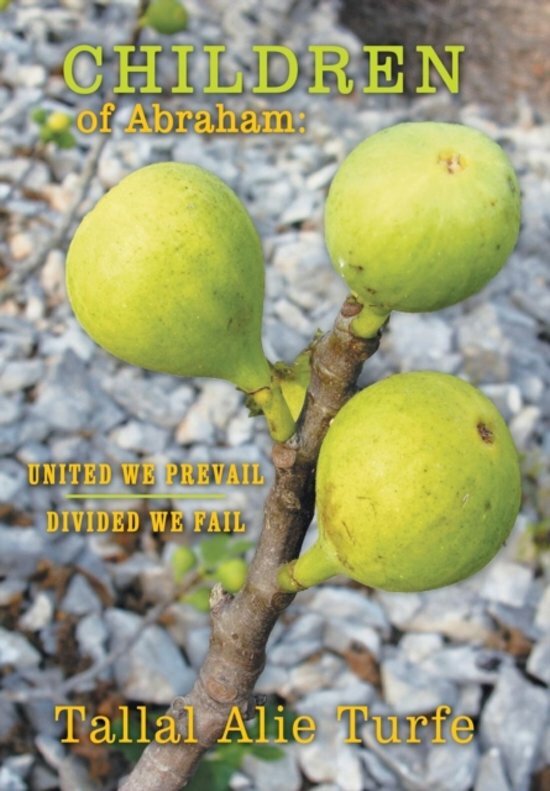 Children of Abraham offers solutions toward fostering a deeper sense of unity by bringing the followers of the three faiths together to bridge the gap and build connections across religious and cultural differences. The author has compiled a wonderful collection of data driven facts as well as thoughtful religious views to help 21st Century followers of Abrahamic religions understand and respect each other. A must read by those who are in a position of influence such as Rabbis, Pastors, Imams, and other religious leaders. Children of Abraham provides a period of dialogue without imposition or conversion. Professor Tallal Turfe has eloquently written and thoroughly portrayed the commonalities between the Abrahamic religions. Children of Abraham will inspire followers of these faiths toward the common cause of peace, tolerance, ethics, and mutual respect.